In golf, “par” is the number of strokes a first-class player should normally require for a particular hole or course. That was not always the case, however. Until the middle of the 20th century, the benchmark in golf was a “bogey.” As the sport became more popular and clubs used to hit the ball improved technologically, recreational golfers found themselves easily scoring over the benchmark. Then “bogey” changed its meaning to one-over-par. Today, a “bogey” is good for a beginner, but not for a professional golfer. 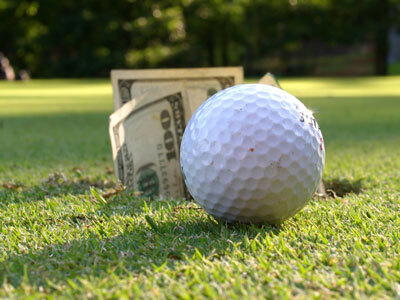 This story has freaking—or annoying—connotations for the finance industry: either (a) technology advances in the hedge fund industry lag behind golf clubs’ improvements, (b) hedge fund managers do not aim high enough in declared goals, or (c) investors are more indulgent for—less demanding from—professional money managers than fans from professional golfers. On a funny note, it seems that playing golf pays off better than playing stocks.